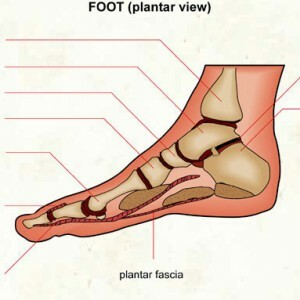 Plantar Fasciitis: What is it, what causes it, what can I do about it? Do you have pain in the bottom of your foot or heel? Does is hurt when you put your foot on the floor first thing in the morning? You may have plantar fasciitis. Watch this short video for more information, and please call for an appointment if you need help treating this condition. How do you design a custom foot orthotic to correct the cause of plantar fasciitis? What the casting process? One of my colleagues (also a PT)does the custom orthotics using Specialist brand plaster bandages of the client’s feet.